* Please submit a quote request or call for pricing. 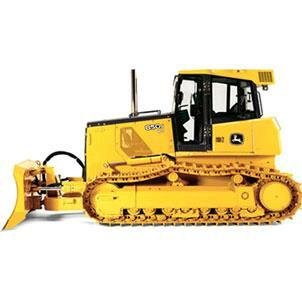 * Questions about our dozer jd7000j lgp rentals in Decatur AL, Nashville, Muscle Shoals AL, and surrounding communities? Give us a call!